Most yoga teacher training programs require students to read several books as part of the learning experience, but many students graduate from their training feeling as if they’ve only scratched the surface of all there is to learn on the path of yoga. My teachers assure me that this “itch” will continue forever. The translators of this text are careful to note that this is not a yoga manual. 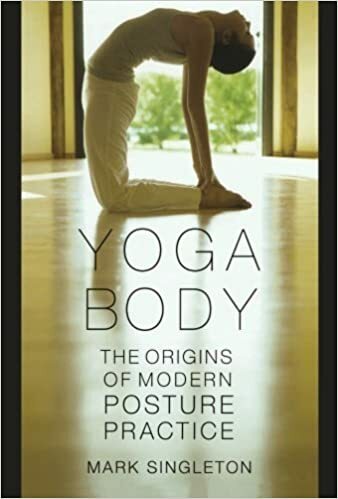 Rather, Mallinson and Singleton translate various yogic texts to provide readers with a more comprehensive portrait of where and how yoga was born and developed. Of course, you’ll quickly discover that the yoga of today looks very different than the yoga of the past. 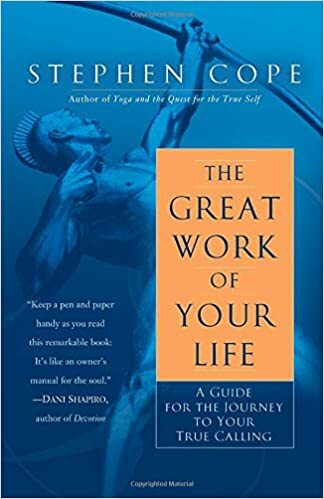 This book will interest anyone seeking to broaden their philosophical base beyond more traditional texts like the Yoga Sutra and the Bhagavad Gita. 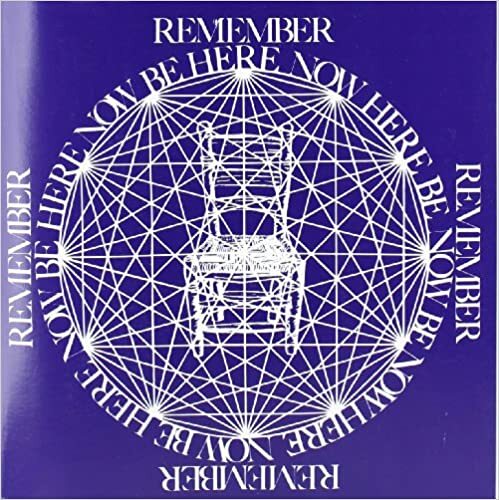 A true spiritual classic, Be Here Now is not really meant to be read but to be experienced. Dass tells the story of his own spiritual awakening (including LSD trips) and journey toward enlightenment. He also shares practical exercises such as breathing practices and visualizations that you can easily include in your teaching or daily routine. I often incorporate Dass’s pranayama techniques into my home practice, and any one of the illustrated pages could be used as part of a visual meditation. We talk a lot about past lives and reincarnation in the yoga world. 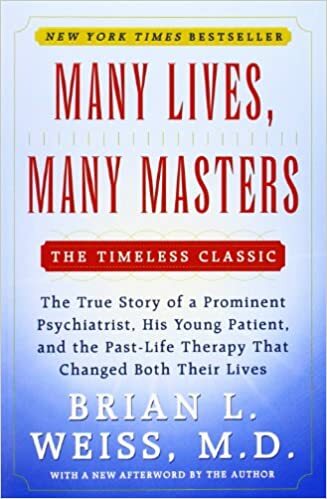 This book explores the phenomenon through the story of one doctor and his patient, a young woman who begins to remember her past lives while under hypnosis. Weiss takes a topic that can seem mind-bending and esoteric to many people and helps it become completely relatable. Since many yoga scriptures give accounts of reincarnation, this is a nice bridge between East and West, presenting a description of reincarnation in a way that is surprisingly grounded. This book completely rocked my world in the best way, helping me to see death not as something to be feared, but as a part of the larger circle of life. Many training programs require the reading of only one book that covers yoga philosophy. If yours didn’t require the Bhagavad Gita, make sure to add it to your to-read pile. There are many different translations; this one is specifically aimed at practical applications for the modern reader. Interpretations and commentary are presented side by side with the scripture, making this very accessible for any student. Along with The Gita, many yoga schools have a translation of Patanjali’s Yoga Sutra on their reading list. In some translations I’ve read, I felt like the female experience was ignored or misunderstood. Discovering Devi’s translation felt like an answer to my prayers. 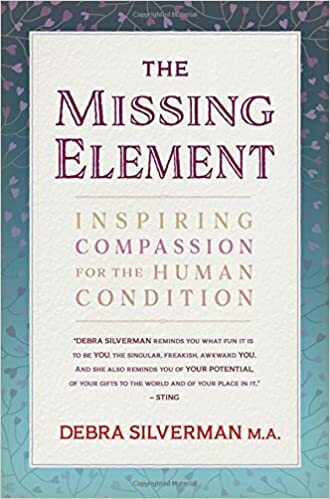 Devi states that the goal of her translation is to shift away from a male-dominated, left-brain, analytical reading of the sutras to one that “emanates from the heart—an intuitive, feminine approach.” For example, rather than translating the yama ahimsa as non-harming, Devi translates it as meaning compassion. She infuses the entire book with an emphasis on the feminine energies of the world and of yoga. Be forewarned: I know many fellow yogis who’ve found this to be a challenging read. It will probably take you some time, so plan accordingly. 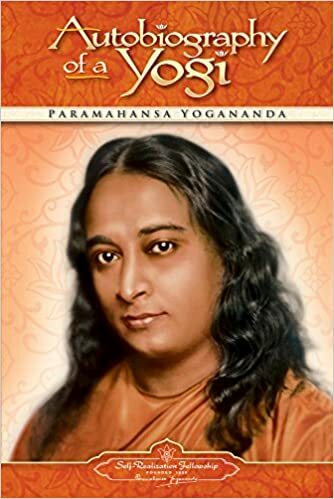 Paramahansa Yogananda’s autobiography is a yoga classic. It tells his life story from his childhood in India to his search for a guru and later arrival in America as a spiritual teacher and speaker. Yogananda’s incredible devotion is inspiring in itself, but you’ll also get a great education in the history of yoga and its beginnings in America from his life story. Adele’s gift is being able to take the 2,000-year-old yamas and niyamas and seamlessly apply them to modern life. 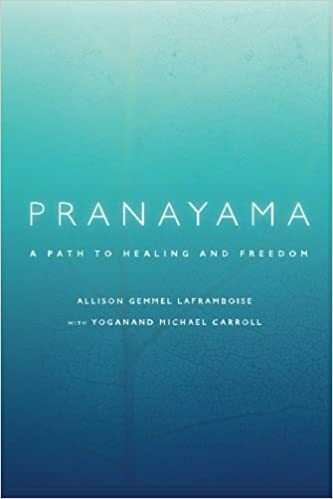 For instance, a concept like brahmacharya (often translated as celibacy) is infused with new meaning when Adele explains it as “walking with God.” This is a must-read for all modern yoga students looking to live a meaningful and positive life of service. While many yoga schools study and teach from the Bhagavad Gita or the Yoga Sutra, there are other, lesser-known philosophical texts that may be of value to the serious student of yoga. 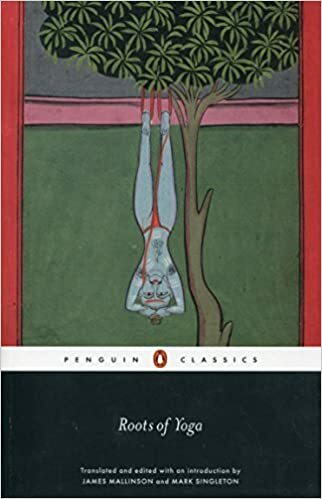 In Roche’s translation of the Vijnana Bhairava Tantra, a dialogue between Shiva and Shakti about self-realization, yogis will be introduced to what Roche calls a “love song,” making this ancient tantric text a great complement to the eight-limbed path of Patanjali’s Yoga Sutra. Roche organizes his translation into brief sections, each of which can be read and digested as a meditation unto itself. Most yoga teachers today can expect to have students who’ve experienced some form of trauma. 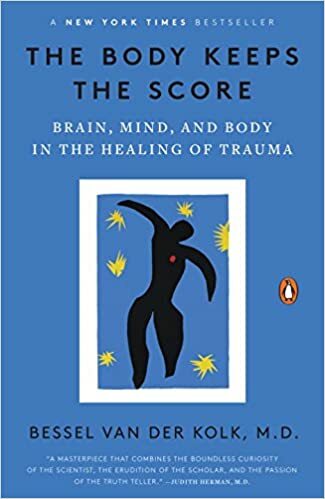 This book will help to educate teachers about how the body stores and processes traumatic experiences. Yoga’s role in creating new pathways in the mind and healing people’s relationships with their bodies is explained by van der Kolk, an M.D. who has spent decades studying the impacts of trauma. We talk a lot about the left brain and right brain in yoga: Yoga teachers often have a general understanding of the sympathetic and parasympathetic nervous systems and how the two sides of the brain are connected to our stress levels and breathing practices. 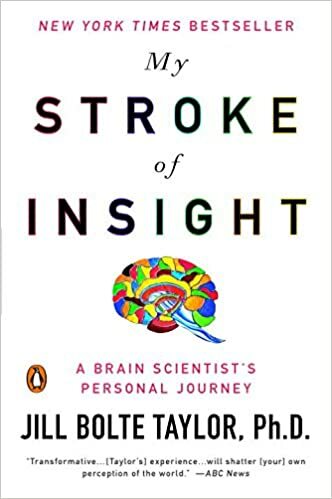 Taylor’s amazing story of the stroke that temporarily incapacitated her left brain will deepen your understanding of brain anatomy and give you greater empathy for understanding and teaching people living with disabilities. Prepare yourself for the brilliance of Carolyn Myss. 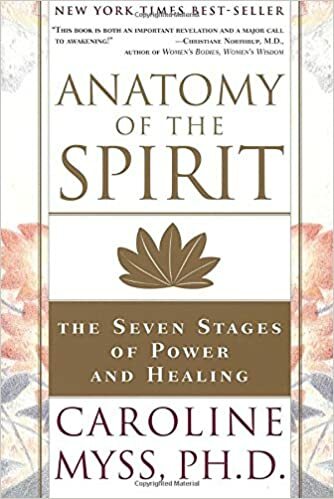 This book weaves the chakras together with various traditions, beliefs, and sacraments from many major world religions. 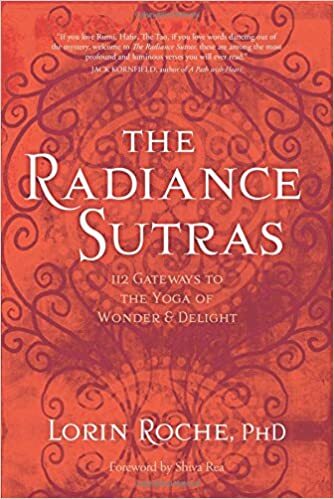 This is a great addition to your reading list if you are interested in deepening your study of the chakra system and you’re game for a unique approach steeped in culture, language, and philosophy. Many of our students come to our classes as a way to better manage stress and its negative effects. This makes it tremendously important that we, as yoga teachers, have a solid understanding of how stress impacts our bodies and minds. I’ve read a lot of books about stress, but in my opinion, Shanker’s approach is the most accessible and practical. 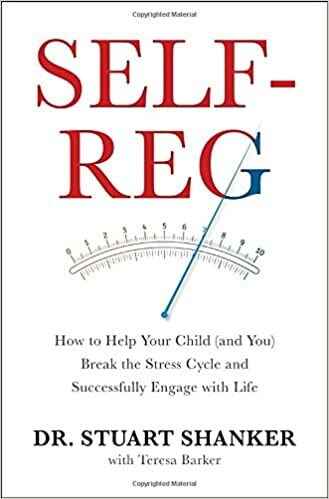 He writes for the average person who might not have a strong scientific background and includes tons of examples explaining how the process of self-regulation helps both children and adults improve their lives. This is one of the most moving and beautiful books I’ve ever read. Without spoiling the story, I’ll just say that Matousek was living at a fast pace in Manhattan in the 1980s working as a magazine editor. A life-changing event sent him across the world on a spiritual journey to India. Told with raw honesty and profound sensitivity for the human condition, it is one man’s story of waking up to his own life. His experience as a gay man is also an important perspective to include in the yoga world. 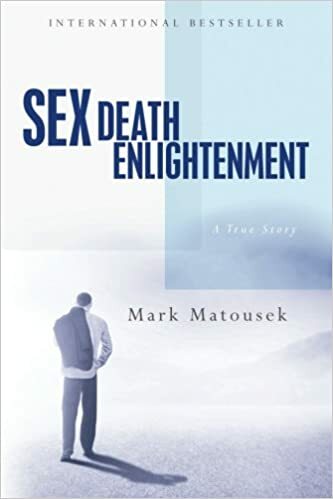 Diving deeply into Matousek’s path to enlightenment reminded me of the importance of the work that we do as yoga teachers, creating safe spaces and opportunities for spiritual and/or personal growth. Cope weaves in the dharma stories of average people and famous folks like Harriet Tubman and Walt Whitman while still managing to tell his own story. Inspired by the Bhagavad Gita, Cope discusses his journey to discover his dharma, or life’s purpose. This is an incredible analysis of the concept of dharma that you can begin applying immediately in your daily life and practice. 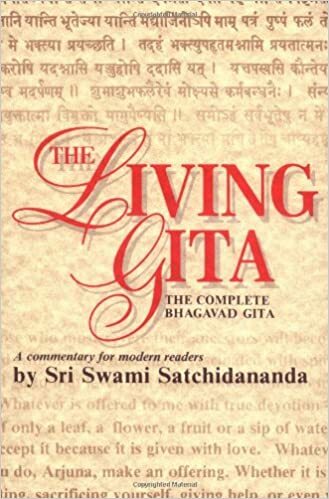 If you’ve read the actual Gita and felt a little bit overwhelmed, this book is a wonderful and practical application of its core teachings. There’s a lot of overlap between the study of astrology and the philosophy of yoga. Both are ancient disciplines aimed at helping people discover their true natures and the paths to living their best lives. Silverman’s astrology book zones in on the four elements: fire, earth, air, and water. This book will give you a strong overview of how the elements play out in our personalities. When we understand ourselves and what makes us tick, we can develop a greater understanding of other people and improve our relationships and the way we communicate with others. Yoga teachers might also find content they can use to theme a class around. I found Silverman’s down-to-earth explanations to be heartwarming and empowering. 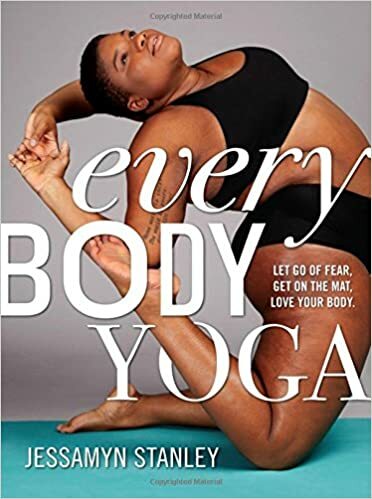 Stanley’s new book is a welcome addition to the growing Yoga for Every Body movement. It's a wonderful resource for helping teachers to become more aware and respectful of diversity in their classes and studios. In addition to a well-rounded description of the eight-limbed path, there’s ample instruction on modifying poses for larger bodies and tons of beautiful photos depicting Stanley demonstrating postures. Daily readers (books that are meant to be read one page per day over the course of a year) are a great way to build a habit of regular spiritual reading and self-study. 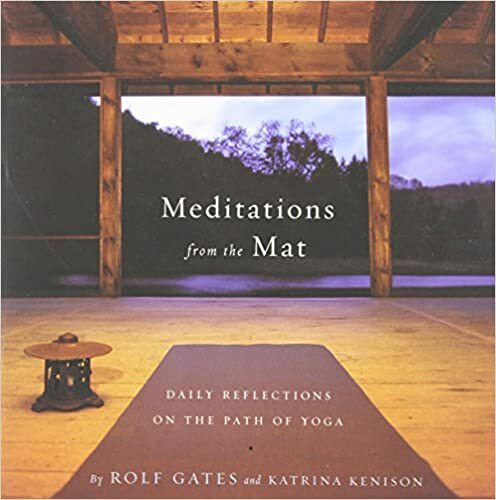 Gates and Kenison’s daily reader organized around the eight limbs is one of the best for yoga students and teachers. For each reading, you’ll find curated quotes and about a page of reflection and discussion. 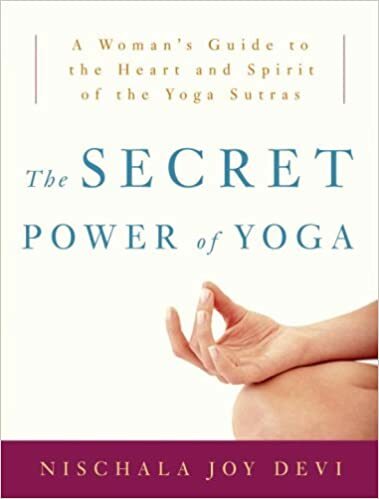 This is a great book for your own daily practice or to use in your yoga classes, perhaps to read from at the start or end of class. Many of us identify very closely with the thoughts inside our heads. 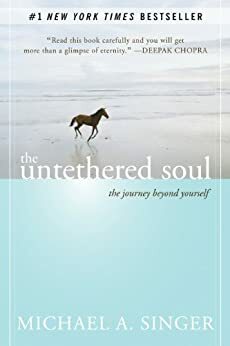 Singer’s book explores questions of consciousness and the path to inner freedom and happiness. It’s hard to quantify the messages in this book; they are best experienced in practice. If you are interested in deepening your meditation practice or teaching, this is a great resource for your personal collection. You may have heard of ayurveda, often called yoga’s sister science. 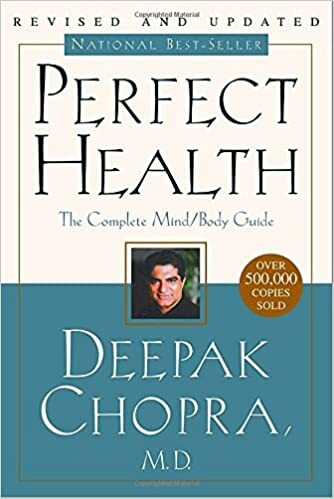 Chopra’s book offers a great overview of how to live a healthy life using ayurveda as its foundation. There are many books about ayurveda on the market, but Chopra’s is a very accessible starting point for those new to this kind of study. Before I read this book a few years ago, I’d never heard of ayurveda. By the end of it, I was able to clearly understand my dosha and how to make some small changes to improve my daily routine and overall health. Have you ever wondered where sun salutations come from? Have yogis been practicing them for thousands of years? According to Singleton, the answer is no. His very academic and well-researched book explores the origins of modern yoga. It raises questions of power and privilege throughout yoga’s history and, be forewarned, has sparked a fair amount of controversy in the yoga community. Read for yourself and decide what you think about his claims. If you had told me 10 years ago that I would now be in love with anatomy and physiology, I would’ve called you a liar. But the more I learn about the human body, the more I am inspired to learn. Anatomy Trains is dense and complex, but it includes concepts that I haven’t seen fully explored in other anatomy texts. 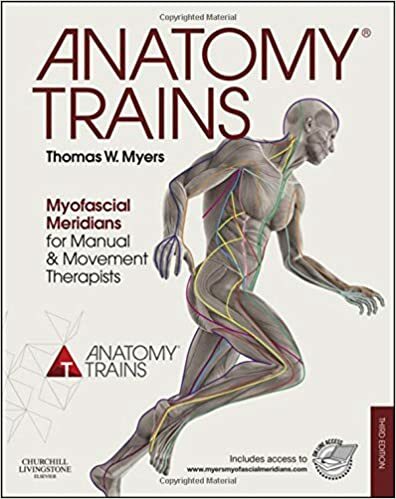 Myers’s explanations of fascia and the interconnectedness of the human body are incredibly relevant for all yoga teachers. 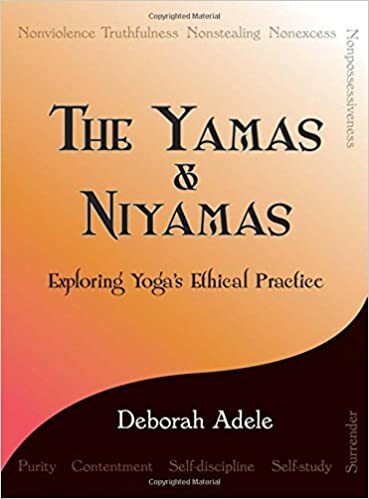 These explanations are especially impactful for those who wish to deepen their knowledge of the inner anatomical workings of yoga postures in order to better support themselves and/or their students in practice. 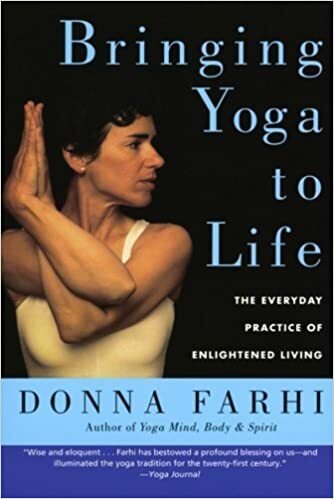 I recently heard Donna Farhi speak as a guest on the wonderful Yoga Talks podcast with J. Brown. It led me to return to my notes and highlighted passages in my copy of Bringing Yoga to Life. I read this book the summer before I began teacher training upon the recommendation of one of my teachers. Farhi reminds us that yoga can be found and practiced in everyday moments. As a mom, her message really hit home for me and reminded me that I can practice yoga by just being present in my life and with my family on a daily basis. This book is a tremendous resource for students and teachers alike. 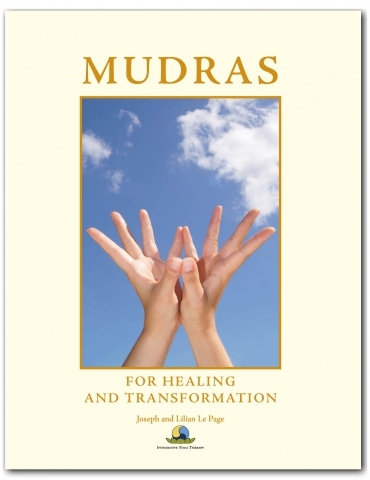 It is exceptionally well organized so that readers can find mudras by name, core qualities, or health conditions. It includes more than one hundred mudras and integrates the chakras and koshas into each description. In addition, the authors have created guided meditations to support each mudra. I’ve already started integrating these into my classes, and my students love them. Yoga is a lifelong practice. One of the yamas from Patanjali’s eight-limbed path of yoga, svadhyaya, specifically encourages yogis to maintain a habit of self-study, including sacred texts and spiritual books. Along with the ancient texts, there are countless modern texts that can help you further your own spiritual development, and help you grow as a yoga teacher. What other books do you think should be on the modern yogi’s bookshelf?